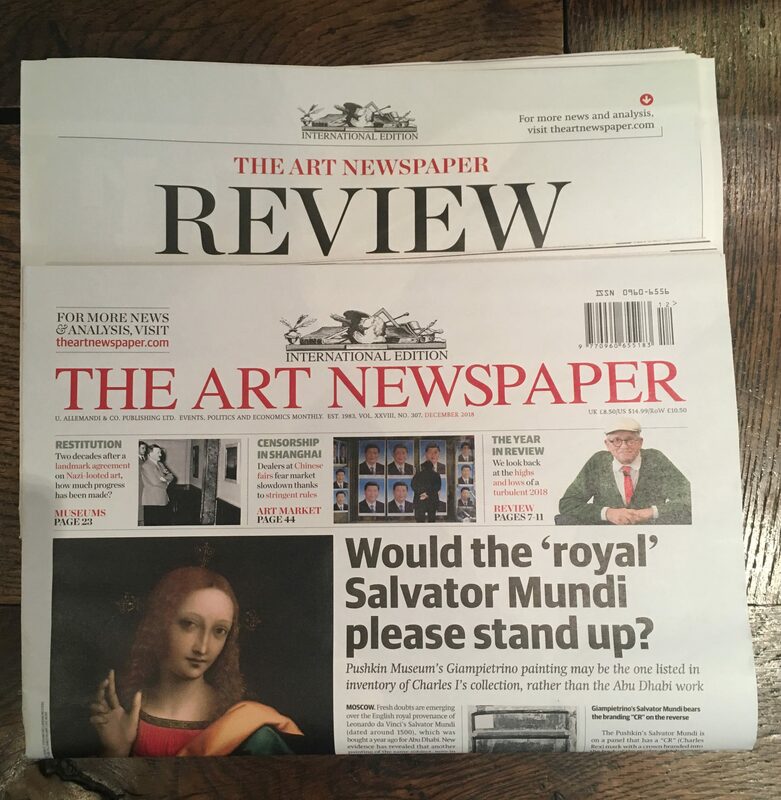 December 2018’s issue of The Art Newspaper carries the title’s usual round up of the year in review, including an enthusiastic and glowing review of Peter Lanyon: Catalogue of the Oil Paintings and Three-dimensional Works. Andrew Lambirth recognises the ‘beautifully and perceptively written introductory text’ and also the ‘stimulating’ essay by Sam Smiles on Lanyon and the English landscape tradition, calling the book ’eminently readable and consistently enlightening’. Click here for a full copy of the review.